Scott Street Village | Edgell Building & Development, Inc.
Scott Street Village, the newest subdivision offered by Edgell Building, and will be a neighborhood with tree-lined streets, homes that beckon to years gone by with large front porches and a classic design. There will be town homes & single-family homes with detached garages and generous back yards. 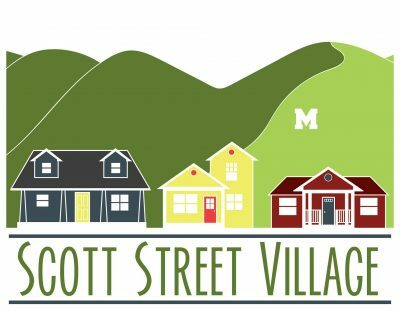 Scott Street Village provides diversity in housing design, size and affordability. Single-family homes and town homes offer buyers a floor plan and price to fill all budgets. Architectural control ensures all dwellings will be reminiscent of Missoula’s traditional neighborhoods. A home in Scott Street Village is an investment in the future. As homebuilders with decades of experience, Edgell Building’s foremost commitment is our customers. From home orientation on every home after construction, to prompt, friendly responses to warranty request, the builders are devoted to taking care of homebuyers before, during and after they move into their new home. Please visit www.scottstreetvillage.com.